Here’s the one you’ve been waiting to for! 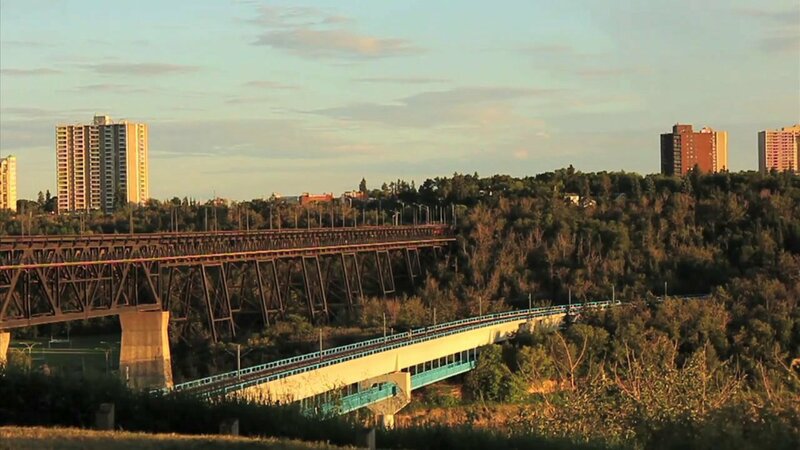 Following up to last summer’s “Edmonton Summers” Mike does not disappoint with a bunch of awesome clips from Edmonton locals including Mike Orita, Jared Chilko, Jaumell Campbell, Matt Walser, Isaac Barnes, Riley Abranyk, Sean Tiffin and friends! Give this a watch if you’re into summer vibes and having fun with your friends. Andrew Schubert hooked up this dope edit of a trip him and a bunch of buddies took in an RV. This is what BMX is all about right here! 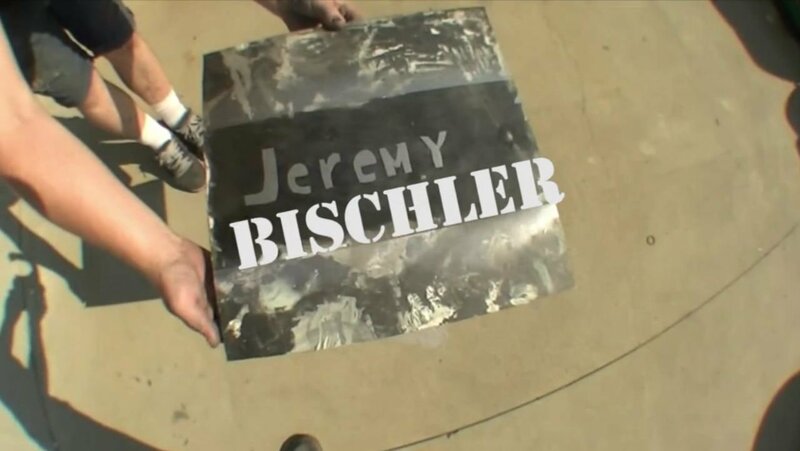 Matt Walser hooked up this dope edit of Jeremy Bischler filmed in one evening. 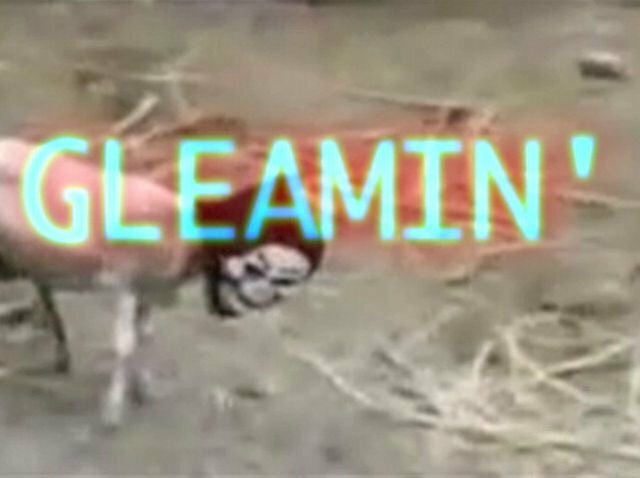 Jeremy shreds, the last clip is nuts. Luke Santucci and friends Gleamin’.